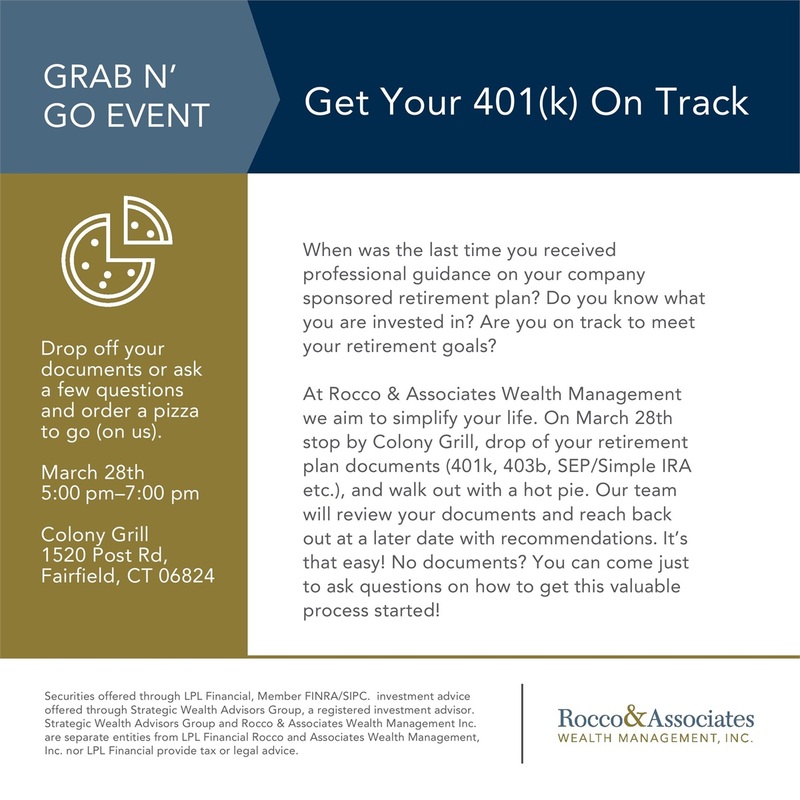 Around The Office - March 2018 | Rocco & Associates Wealth Management, Inc.
Stop by Colony Grill in downtown Fairfield on March 28th for our 401(k) Grab ‘N’ Go event. 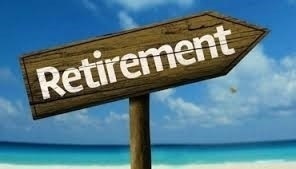 Bring copies of your retirement plan statements and grab a pizza to go at this informal event (on us!). 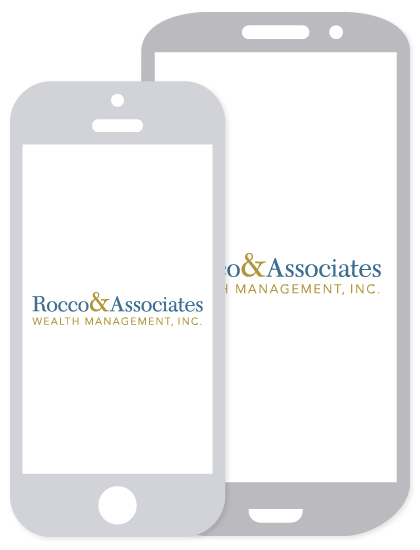 As we mentioned earlier in the year, the firm hosted our Fourth Annual Turkey Drive in November as we once again partnered with the Connecticut Food Bank to raise funds and awareness for the cause. 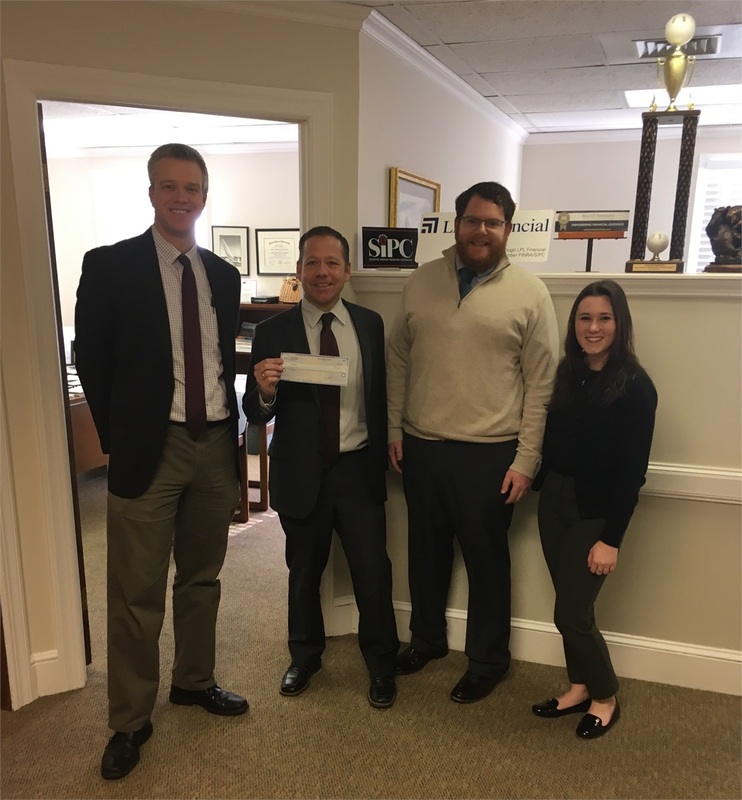 Pictured below is some of the team with Michael Davidow, Corporate Development Manager of the Connecticut Food Bank, as we presented him with the drive’s proceeds. We want to thank everyone again who supported the effort and look forward to doing it again next year!